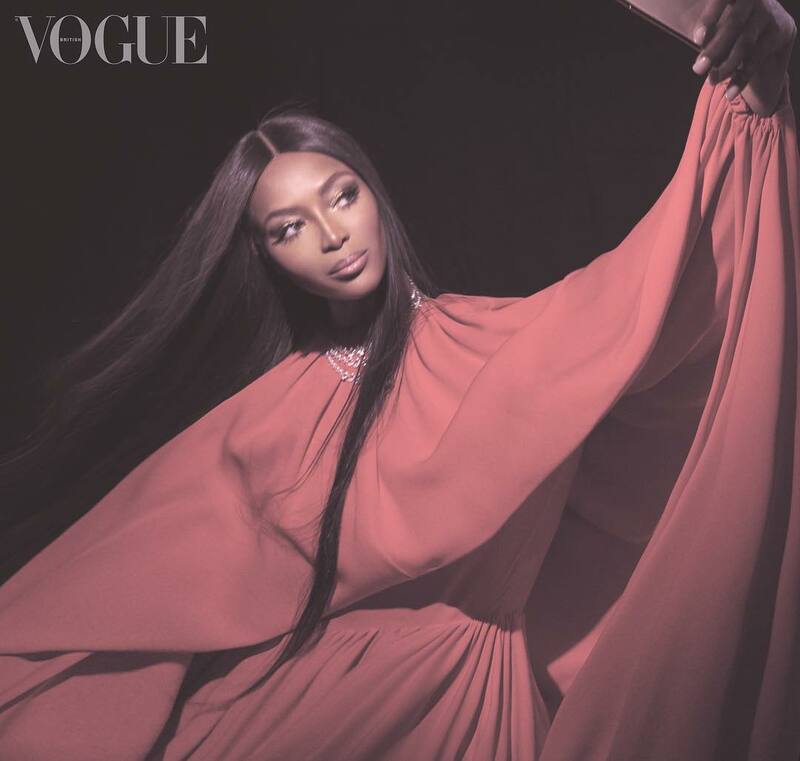 Unveiling the March 2019 issue of British Vogue for Editor-In-Chief, Edward Enninful went far beyond the usual herald of the start of a new fashion season. It was more than themes or the re-emergence of fashion’s newest, rather it held a personal significance. Supermodel Naomi Campbell, who happens to be good friends with Edward makes her cover debut for the British editor-in-chief. While Naomi makes the perfect cover girl as Vogue puts its stamp on the first weeks of Spring, there is also other interesting fun, optimistic, slightly eccentric and colourful pieces within the pages. Creative direction | Jason Duzansky.